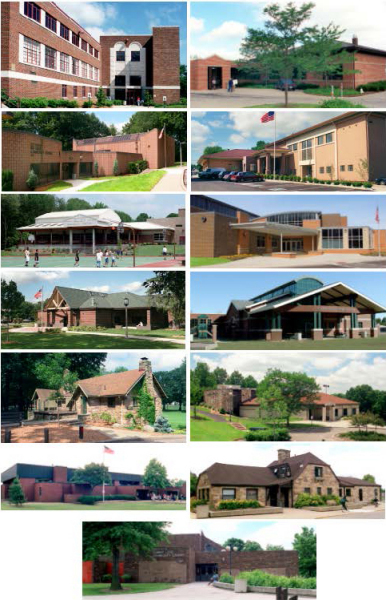 There are 13 community centers located throughout the city offering a variety of activities for kids and adults. Visit our community centers for fitness classes, active adult clubs, summer camps, kids activities, and community events. Please click on the community center link for additional information.